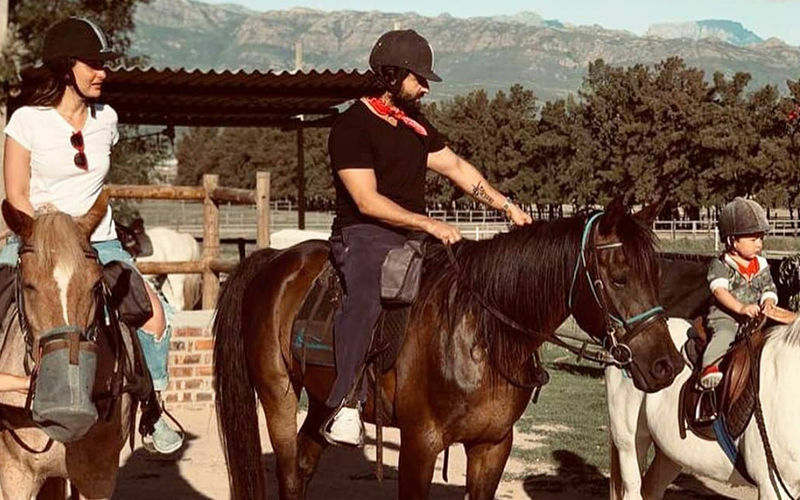 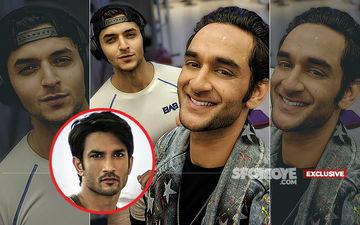 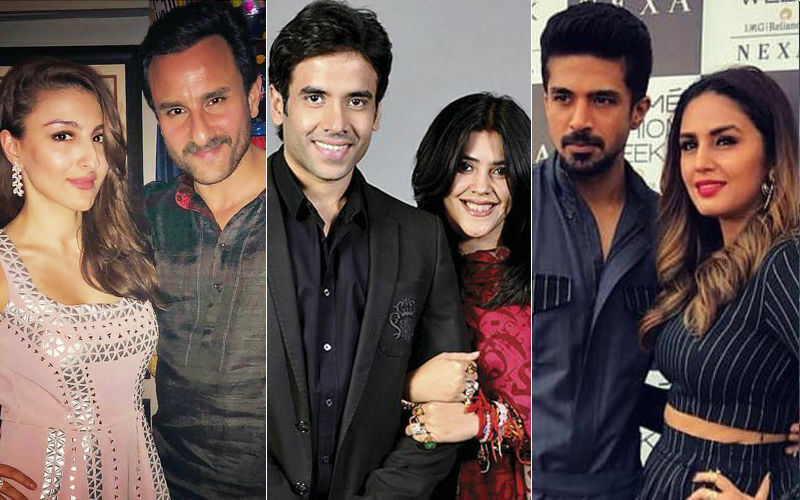 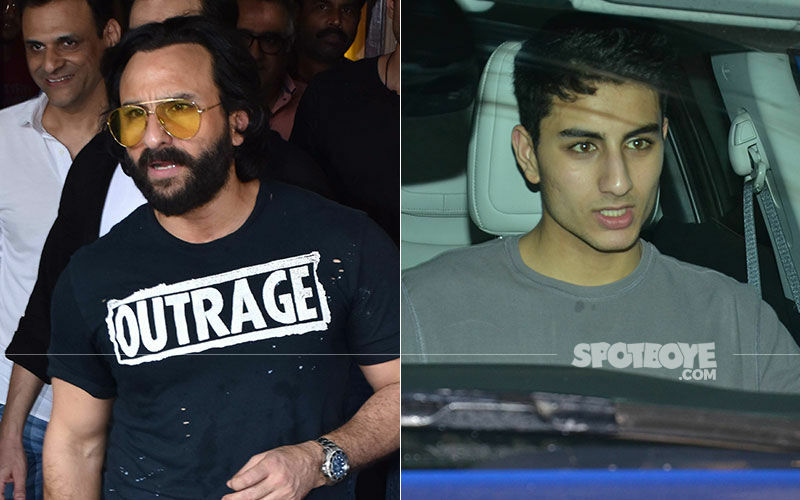 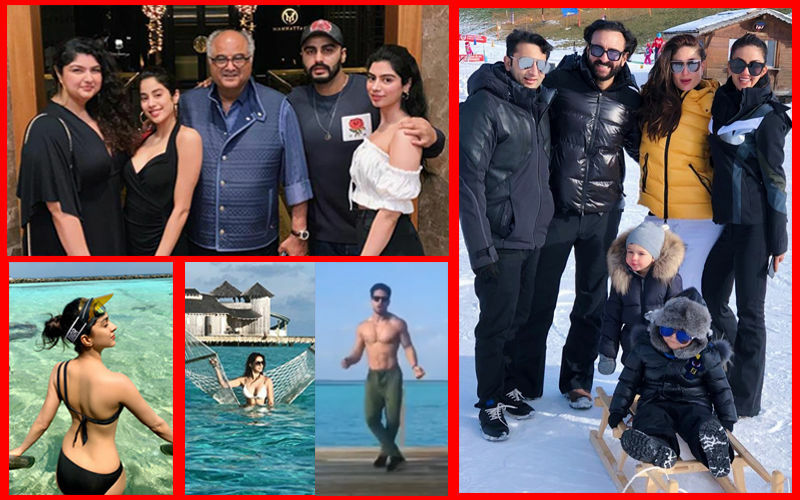 Saif Ali Khan Or Son Ibrahim Ali- It's Hard To Guess! 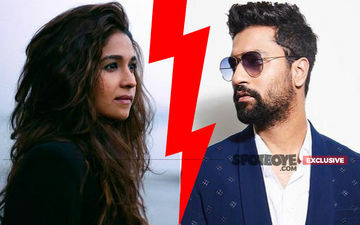 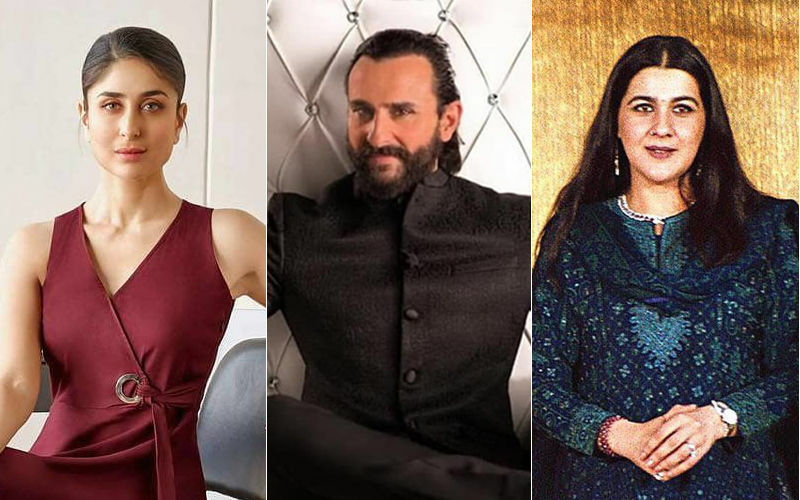 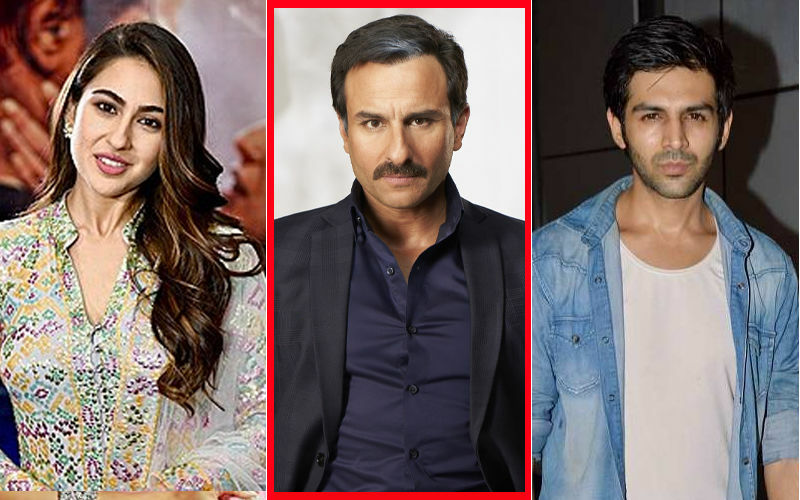 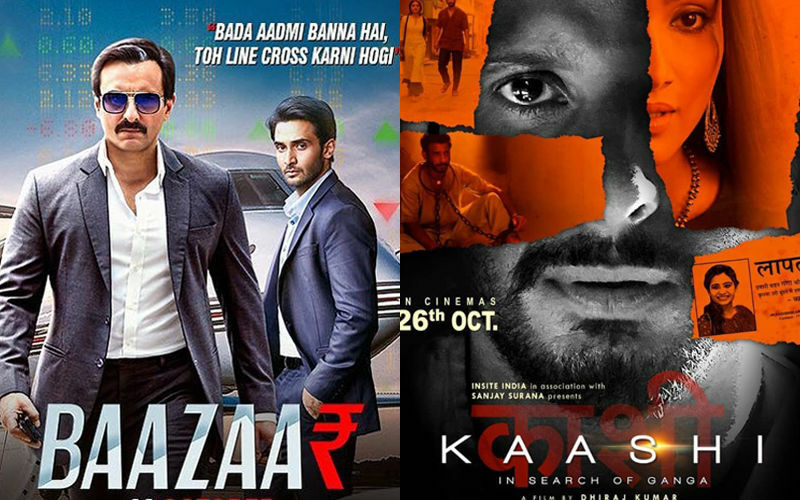 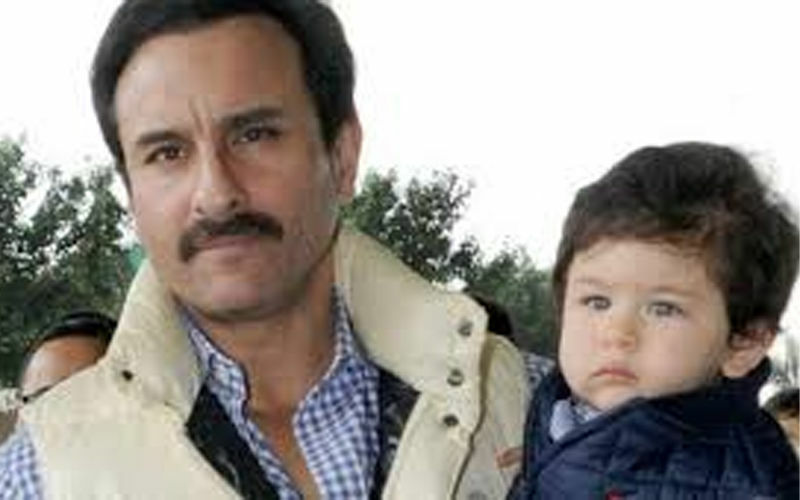 Are You Disappointed That Saif Ali Khan Will Not Be Seen With Daughter Sara In Love Aaj Kal Sequel? 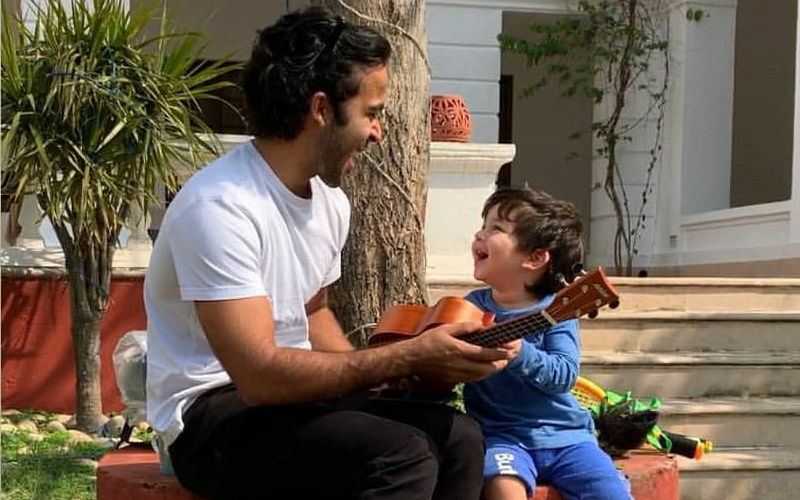 Taimur Ali Khan Plays The Ukulele And We Can’t Take Our Eyes Off Him-Watch Video! 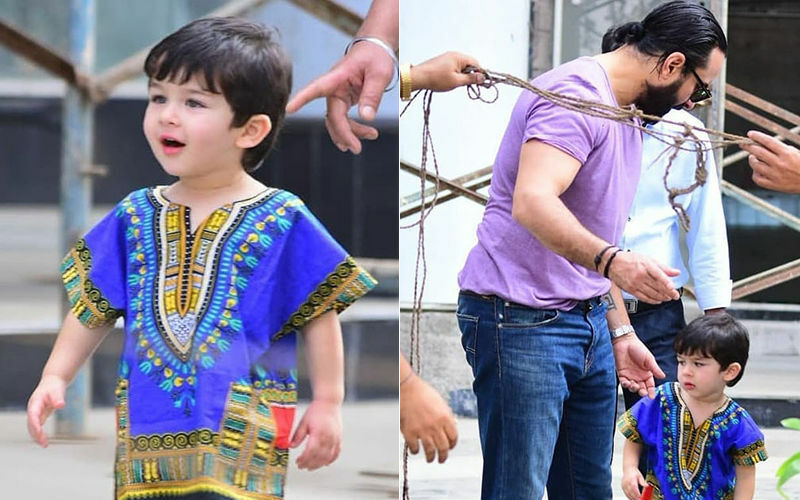 Taimur Ali Khan Steps Out In A Dashiki And The Internet Loses Calm! 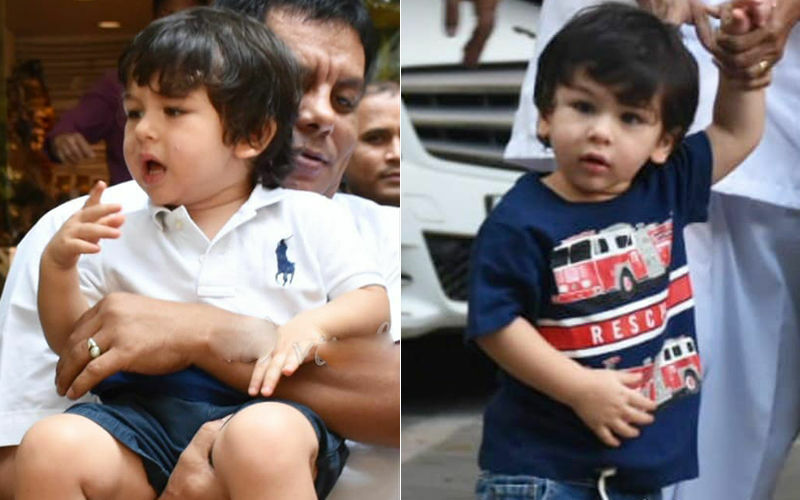 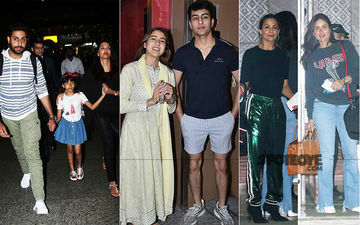 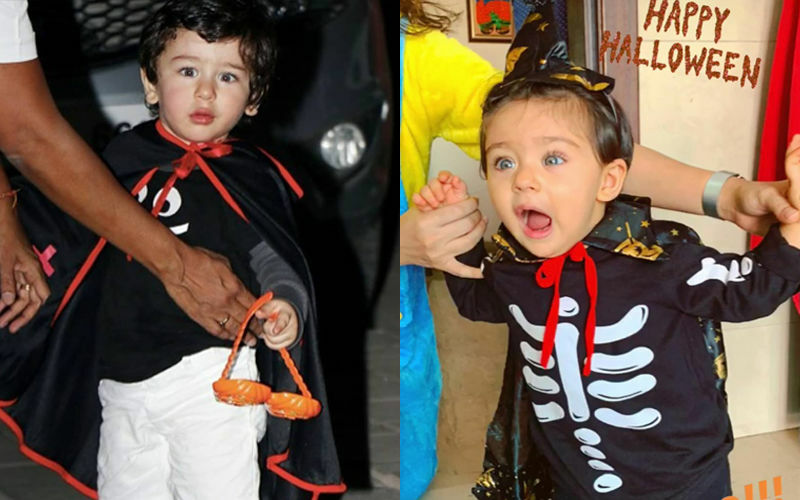 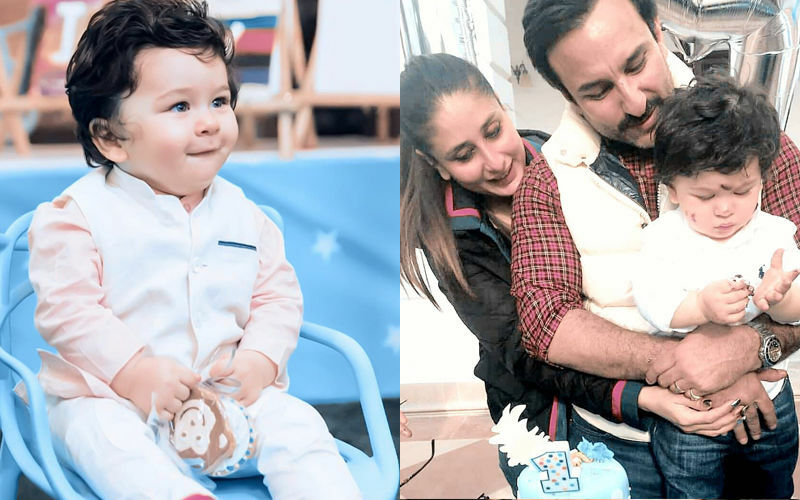 This Is How Taimur Celebrated His First Birthday! 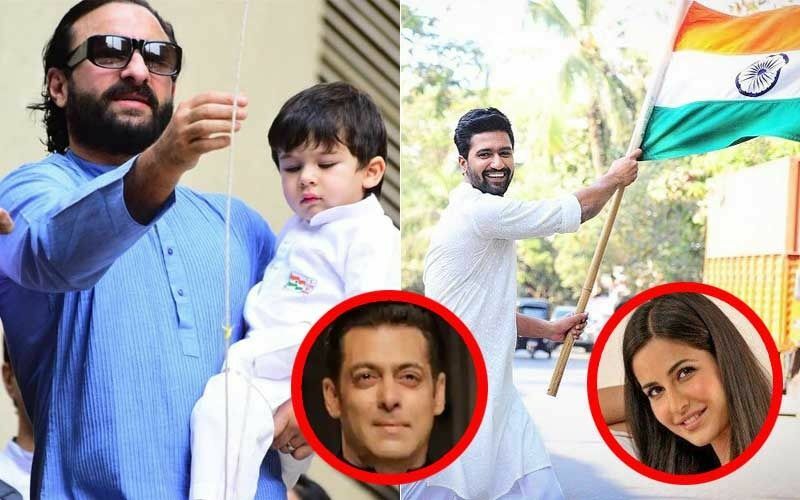 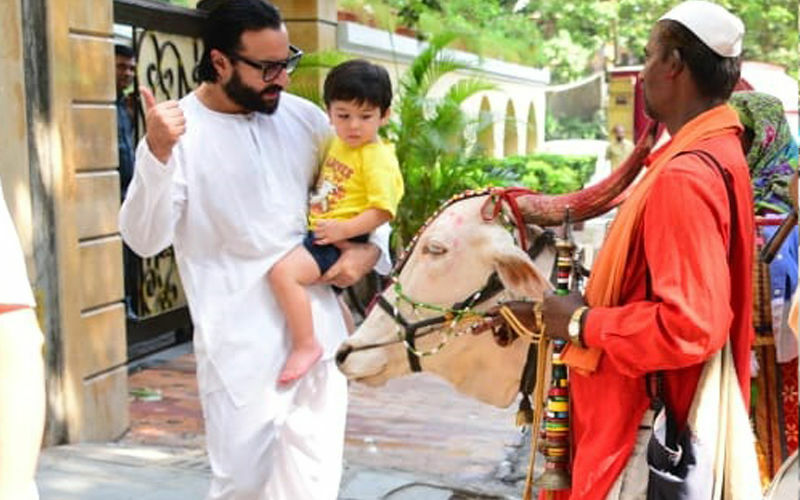 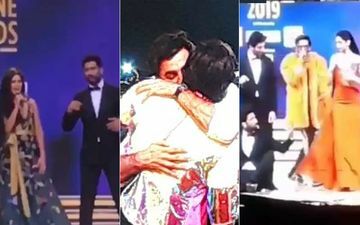 Taimur And Saif Ali Khan's Holy Encounter With A Cow! 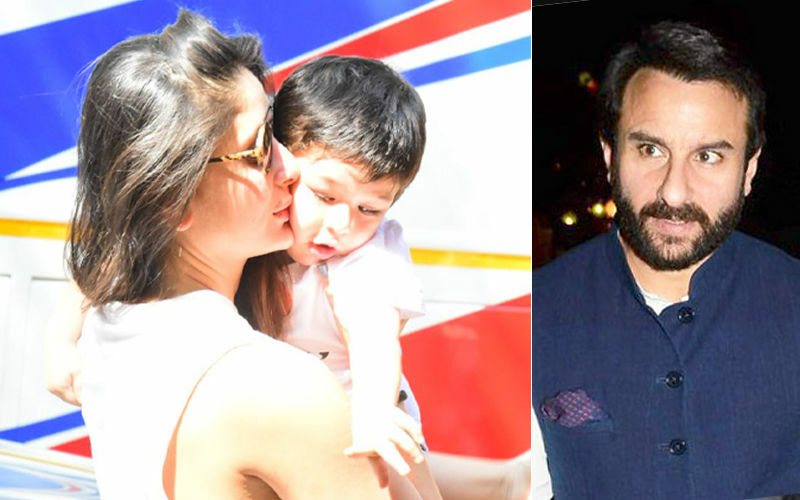 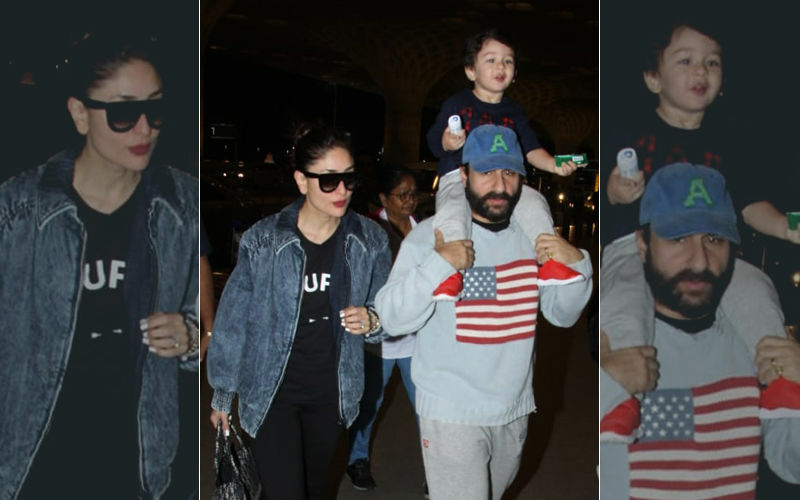 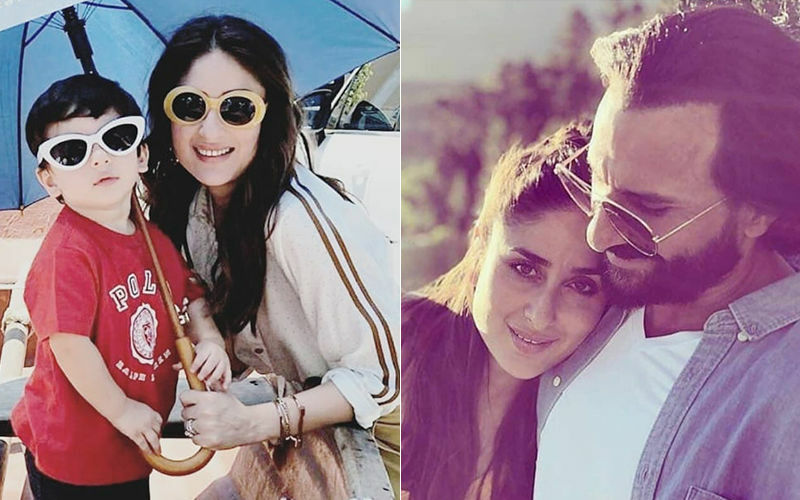 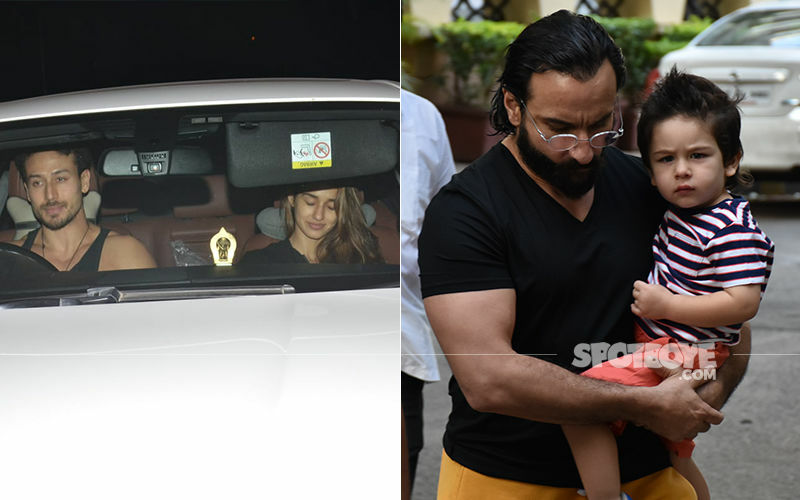 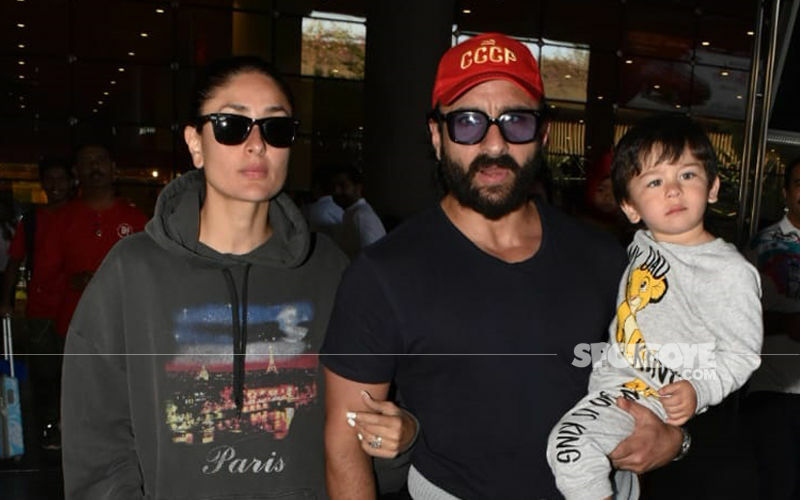 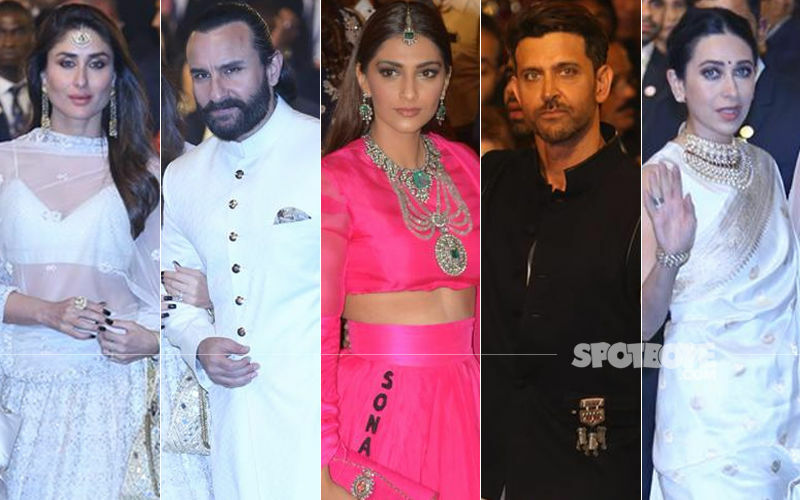 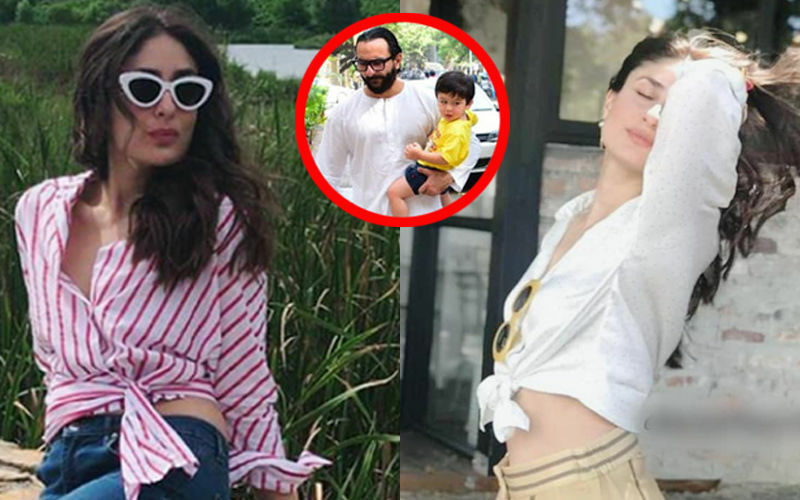 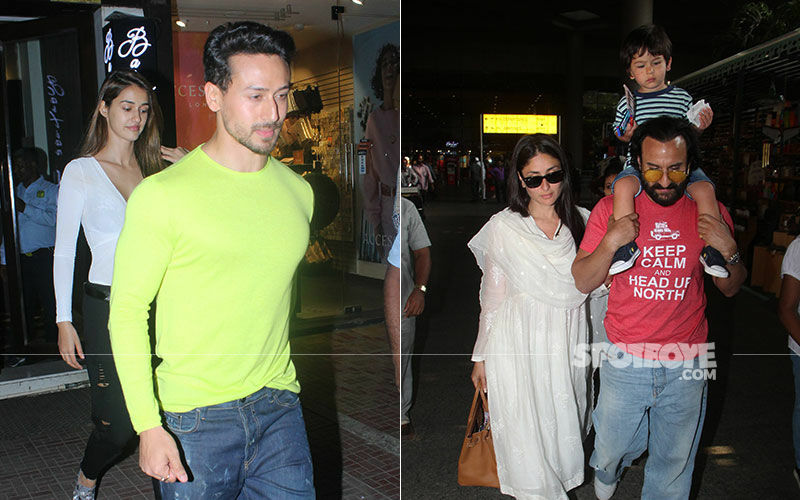 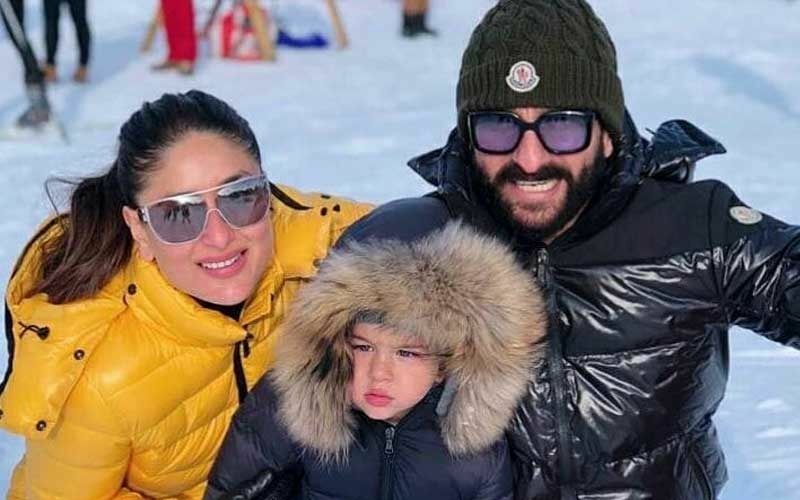 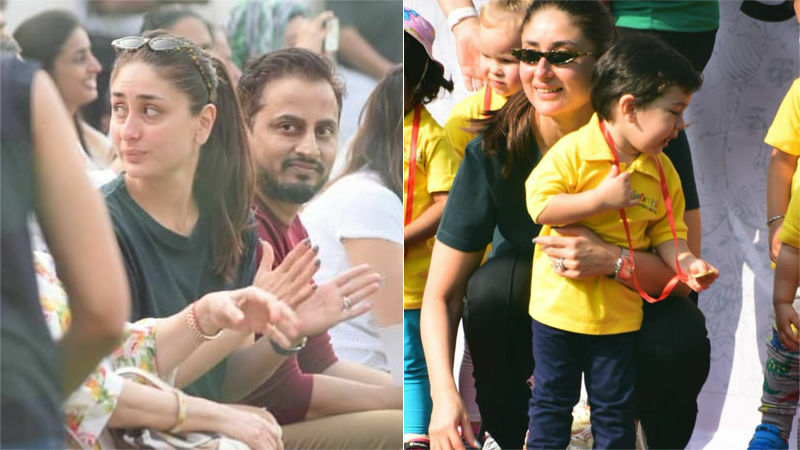 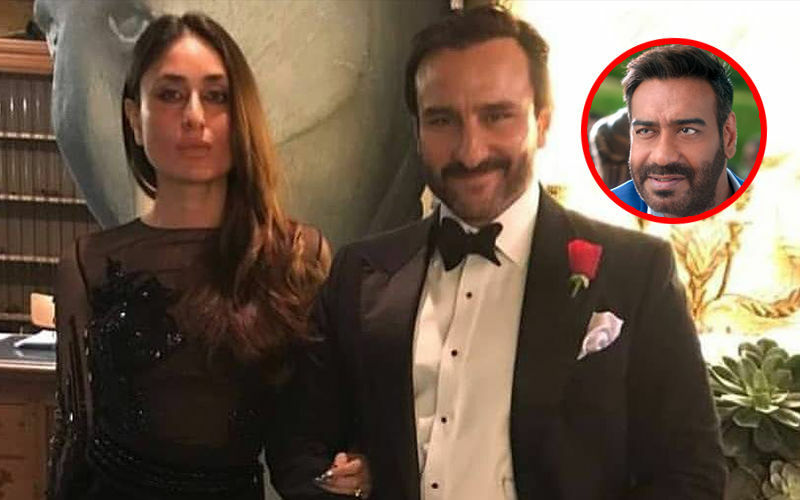 Saif Ali Khan: How Can Kareena And I Decide That Paparazzi Should Click Taimur Or Not? 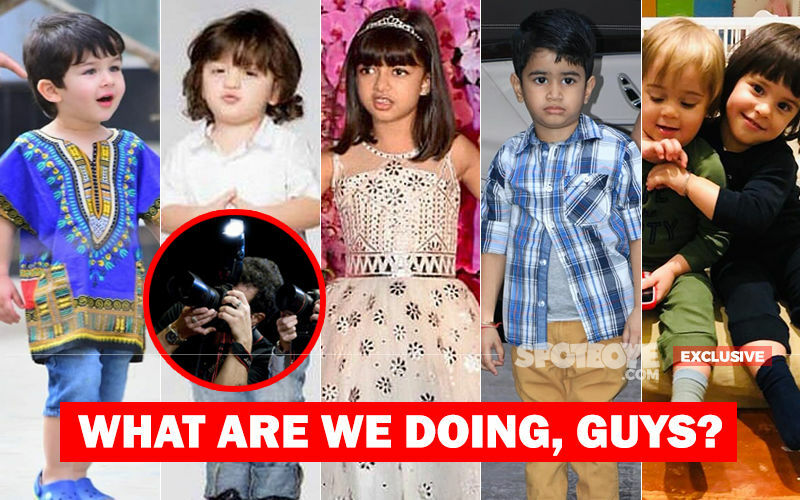 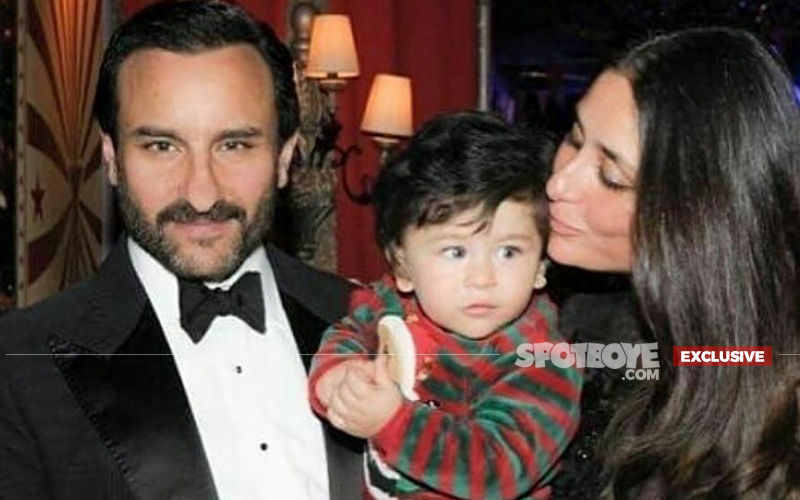 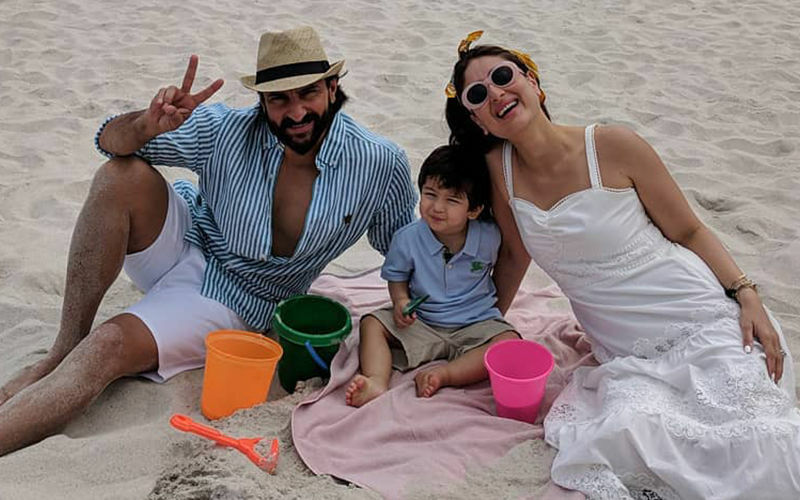 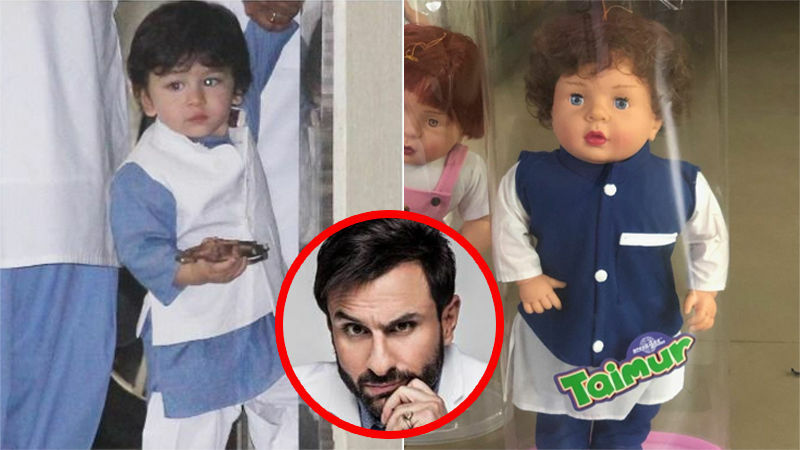 Picture Of Little Saif Ali Khan Goes Viral. 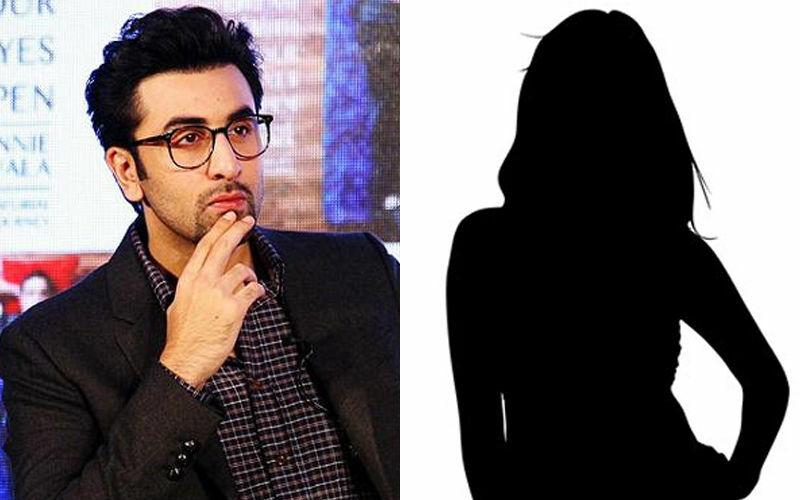 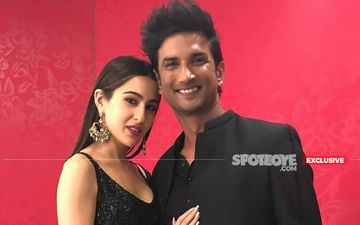 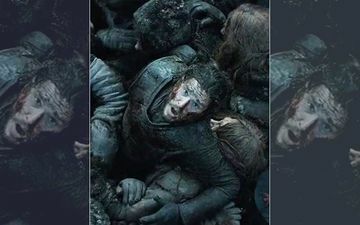 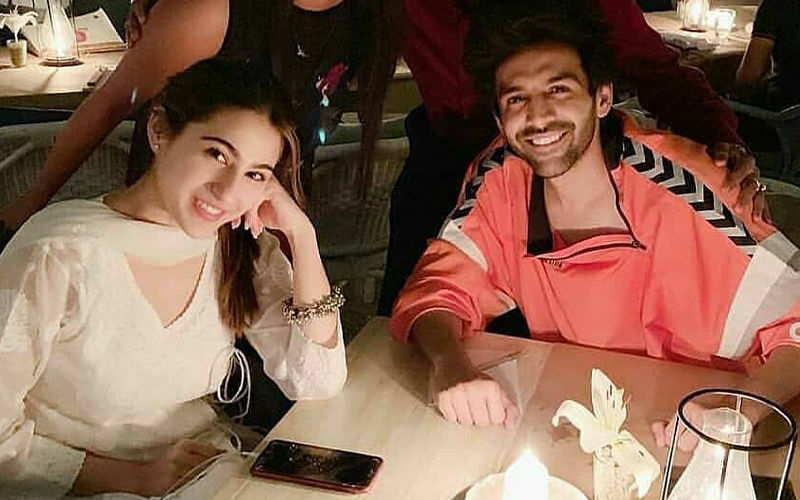 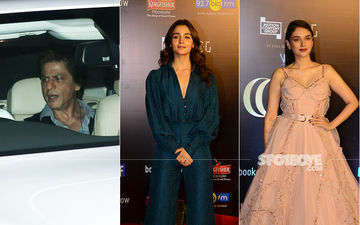 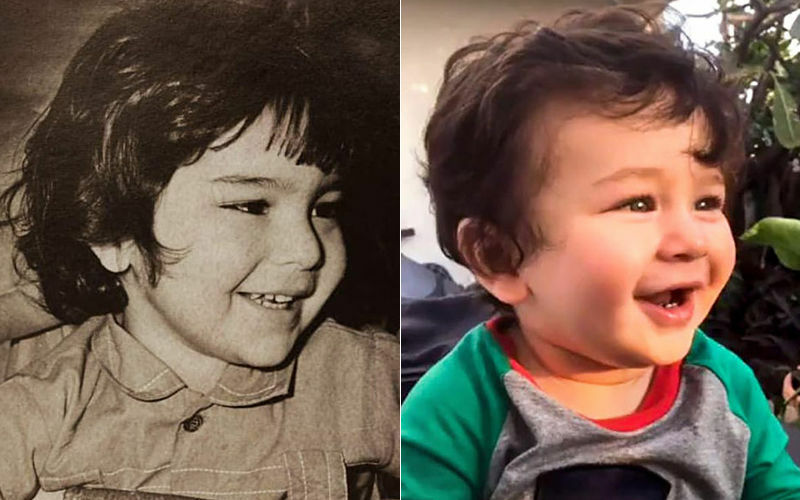 Isn't Taimur His Spitting Image? 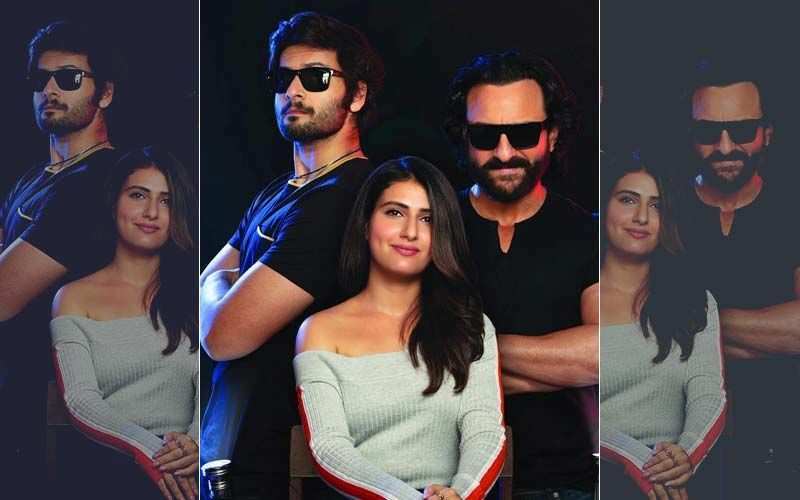 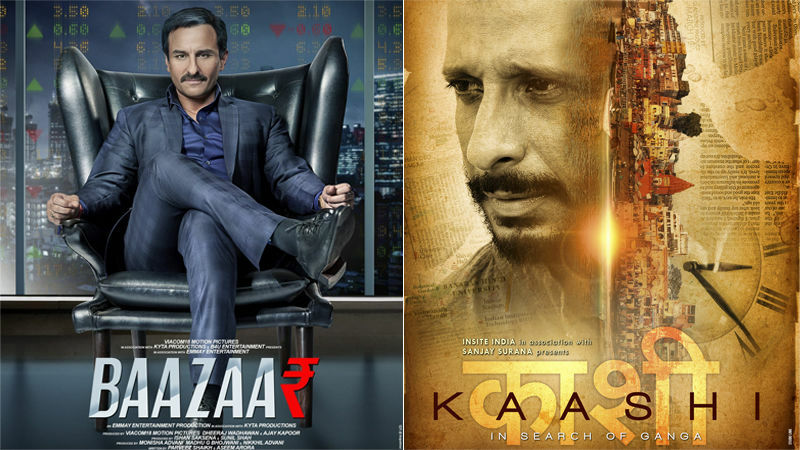 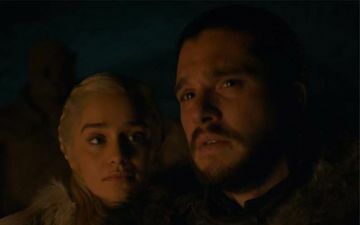 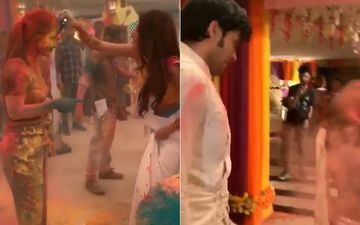 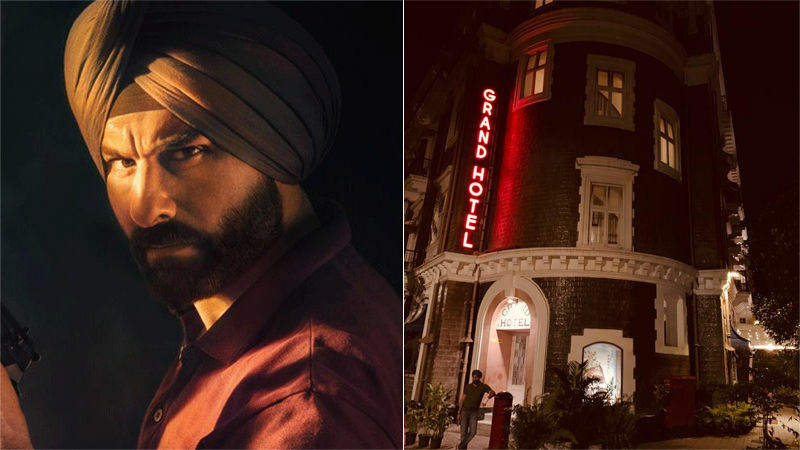 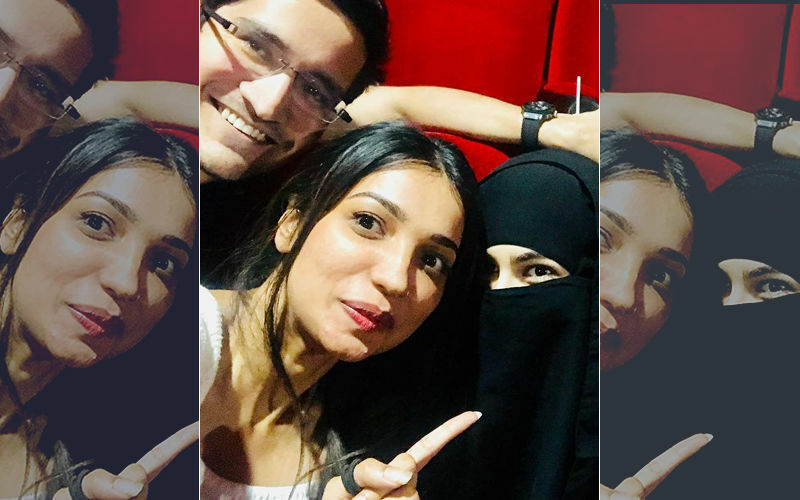 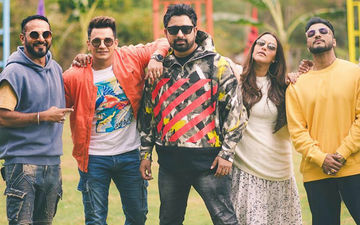 Kaashi, Movie Review: Kaash, It Hadn't Been Made And I Hadn't Seen It! 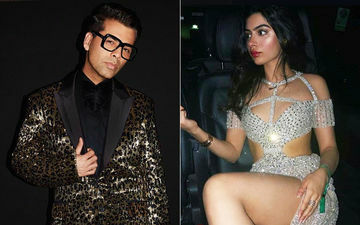 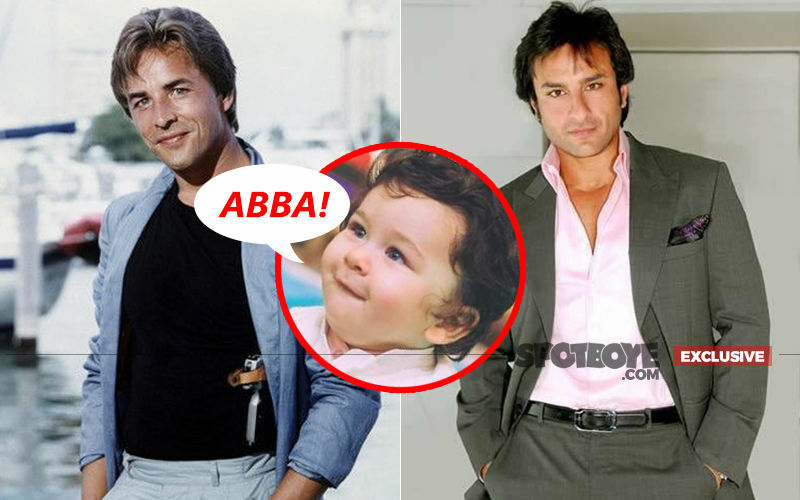 Taimur Mistook Don Johnson As Saif Ali Khan And Called Him ‘Abba’!